Toad in the Hole is a British classic comfort food at its best. It consists of sausages in Yorkshire pudding batter, usually served with onion gravy and vegetables, or a mash. 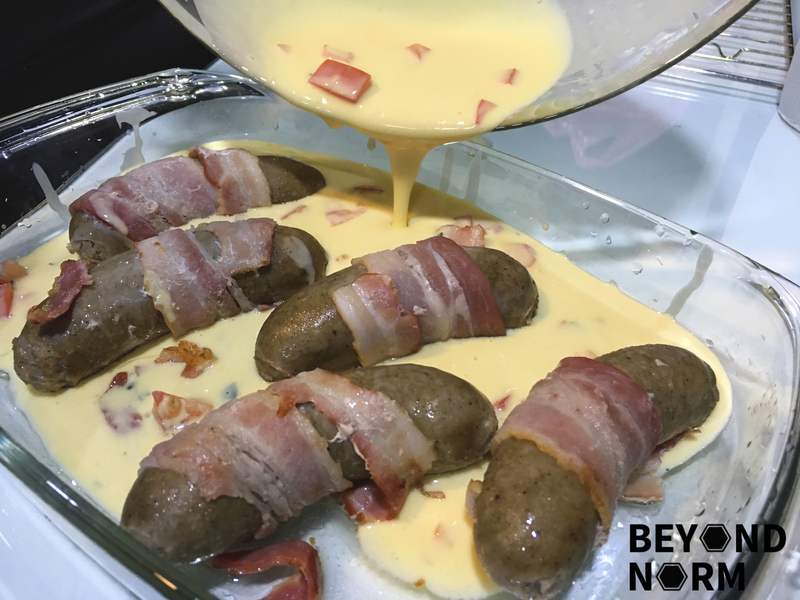 While the origin of the name ‘toad in the hole’ is unclear, it is often thought to refer to the sausages peeking out through the gaps in the batter. I can already hear some of you saying, “What sausages? Ew, unhealthy! !” As you know Mummy’s Kitchen always tries to use fresh and natural ingredients, so we are of course using Sidecar’s British Cumberland Sausages** to create this simple dish from the humble origins of British cooking!! 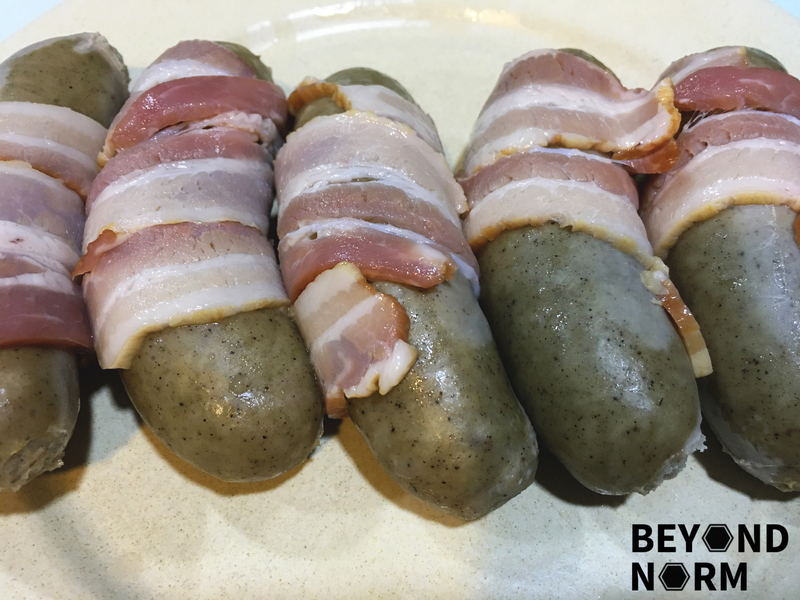 Watch us Blind Taste Test Sidecar’s sausages at the bottom of this post! Heat up some water and add 1 tablespoon of oil. Add in the sausages. Cover and simmer for about 4 minutes. Remove the sausages from the water. On a low heat, add some oil to the frying pan. Pan fry the sausages on all sides until nicely browned. Then set aside to cool. Next, wrap the bacon around the sausages. Make a well and break the eggs into it. Whisk it till well combined. 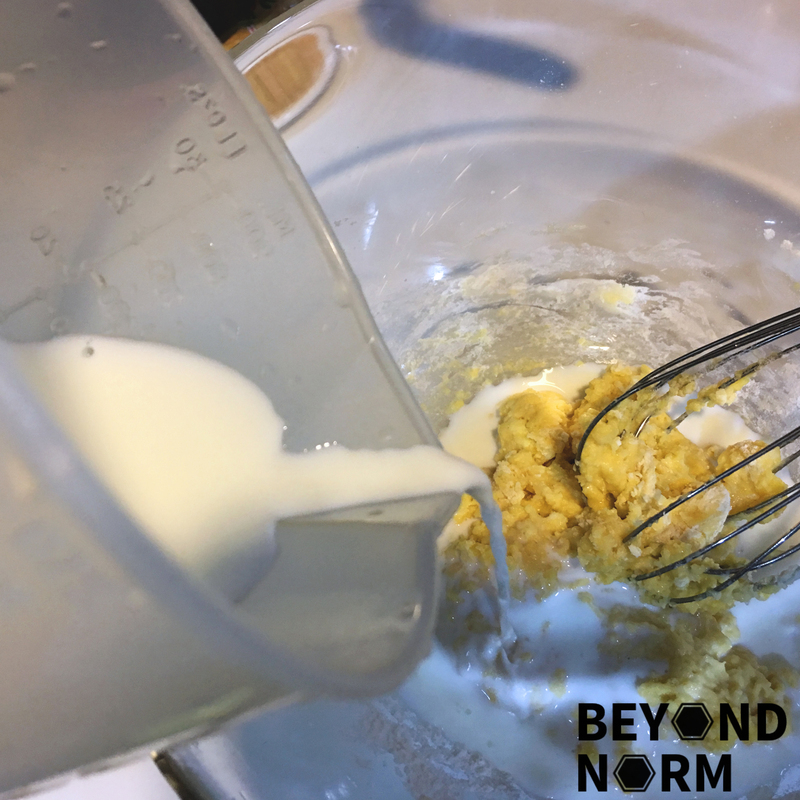 Gradually add in the milk to incorporate it into the batter. Leave it to stand for half an hour. Add the 2 tablespoons of oil into the roasting tray and brush the oil all over the sides and bottom, then place it in the oven. When the tray is hot take it out from the oven. Arrange the sausages in the tray. 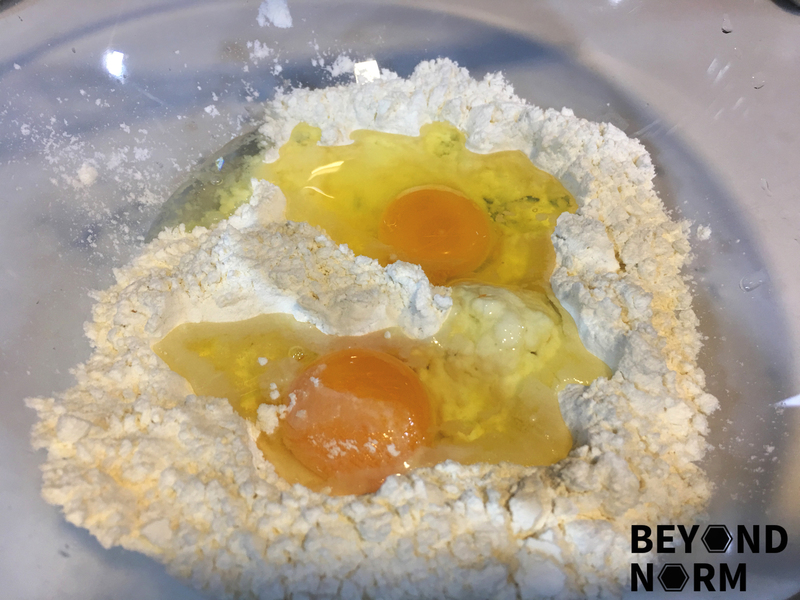 Give the rested batter a quick stir and then pour it around the sausages. 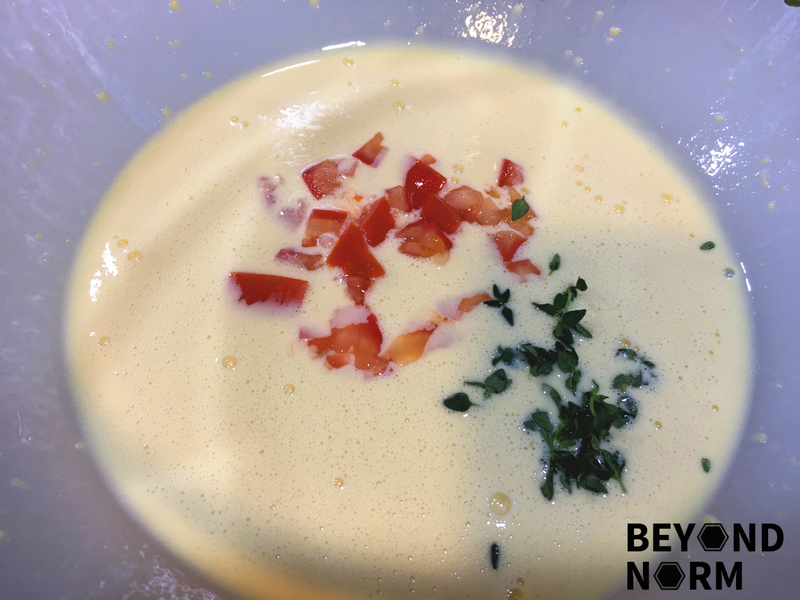 Dot in the tomatoes and thyme into the batter*. Place it in the middle of the oven and bake for 25 to 30 minutes. If needed, cook longer. It is cooked when puffed up and brown. Serve immediately with onion gravy. *I stirred in chopped tomatoes and the thyme into the batter and then poured it into the tray of sausages. The above steps 13 and 14 are preferred. 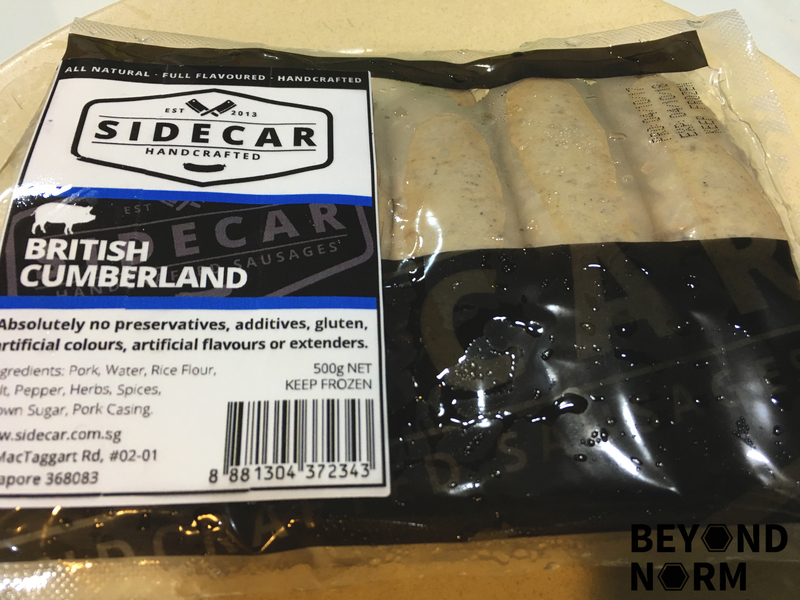 **We are thankful to Sidecar who graciously provided us with their hand-crafted artisan sausages. Made fresh, all natural, full-flavoured with no preservatives and no gluten. If you like this video, want more content like this, or just want to support us, please subscribe to our YouTube Channel: Beyond Norm Blog! It will really helps us a lot! Thank you.